Known to many as the “Henry Higgins of Hip-Hop”, Angelo Ellerbee, Founder, President, and CEO of DOUBLE XXPOSURE PUBLIC & MEDIA RELATIONS INC., has taken his keen eye for fashion, his sharp ear for hits, and his dramatic flair for theater, and parlayed his expertise into the creation of a full-service publicity, marketing, and management company. Ellerbee, a respected music industry veteran with over 20 years of entertainment experience, served as President and General Manager of rap superstar DMX’s Bloodline Records. Under his administration, Ellerbee turned the Def Jam imprint into a full fledged recording company. In addition, he managed the multi-platinum recording artist DMX, facilitating the rapper’s global 22 million record sales tally. He served as an Executive Producer of Fox Searchlight Pictures’ “Never Die Alone” released in 2004, and oversaw several other DMX-related ventures including Dog Wear Inc. and Bloodline Films. Over the years, Ellerbee has thrown his hat in the arenas of fashion, theater and music. After graduating from New York’s illustrious Fashion Institute of Technology, he launched a career as a fashion stylist for a variety of entertainers and magazines. He has styled divas from Roberta Flack to Nina Simone and his work has been displayed in publications such as Vogue, Essence, Women’s Wear Daily and Ebony Man. He even stretched his theatrical muscles as an actor and dancer, appearing in the off-Broadway hit, “Bubbling Brown Sugar”. Ellerbee also studied with the Alvin Ailey Dance Theater, where he designed costumes for the company’s 1979 season. 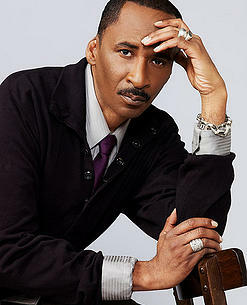 He had a season on cable television hosting “Ellerbee’s Eyes On Fashion” – a hit with viewers that received six Cable Ace Award nominations for excellence. By the early 80’s, Ellerbee had moved into the world of publicity and artist development. As head of Grammy® award-winner James Mtume’s entertainment company, he promoted and managed the stable of recording artists. Tapped by Chrysalis Records to serve as Director of Publicity and Artist Development, Ellerbee turned music industry heads with his unique positioning of artists like Gang Starr, Innocence and Urban Soul. He went on to serve as Senior VP of Publicity for Island Def Jam Records. By the time Double XXposure opened its doors in 1985, Ellerbee had developed an industry-wide reputation for innovative and effective results. In a business in which style and image is equated with substance, Angelo Ellerbee has few peers when it comes to creating impactful images. Always generous and community-oriented, Ellerbee has made his image-making skills available to TV outlets such as CNN and The Maury Povich Show, just to name a couple. His makeover of a homeless woman for Maury Povich caused a sensation in the industry. Ellerbee’s professional direction is rooted in the old-school principle of ensuring the all-around preparedness of the artist. He has taken his cue from Motown Records impresario Berry Gordy and has adapted that winning strategy to serve contemporary artists. Ellerbee’s tenacity and adaptability has enabled him to attract superstar clients such as Michael Jackson, Lionel Richie, and Mary J. Blige as well as reggae stars like Patra and Shabba Ranks. Ellerbee’s unwavering commitment to the complete development of artists has positioned Double XXposure among the leading entertainment industry public relations and marketing companies. Angelo Ellerbee is a dynamic motivational speaker. He tells it like it is, period. His 36+ years of experience working with many high profile artists such as Mary J. Blige, Dionne Warwick, Ginuwine and DMX have only strengthened his knowledge of the music industry. Ellerbee was recently asked to speak at the prestigious Berklee College of Music in Boston to impart his knowledge and wisdom on the up and comers in the music industry, our youth. There he was received with open minds and ears from the students who, to his surprise, were extremely unfamiliar with the idea of artist development the way it was done in the past. It was this realization that encouraged Angelo to re-educate the public on the importance of not only artist development, but also being committed to your talent, loving yourself and being an upstanding model citizen. If you would like more information on Angelo Ellerbee please visit his site at www.dxxnyc.com or to have Angelo share his wisdom as a guest speaker at seminars, events, universities and schools please contact Double XXposure at 212-629-9404 or email at inquiries@dxxnyc.com. This is an update from a 2011 interview. Hey Buddy!, I found this information for you: "Angelo Ellerbee: The Man Behind The Music and The Stars". 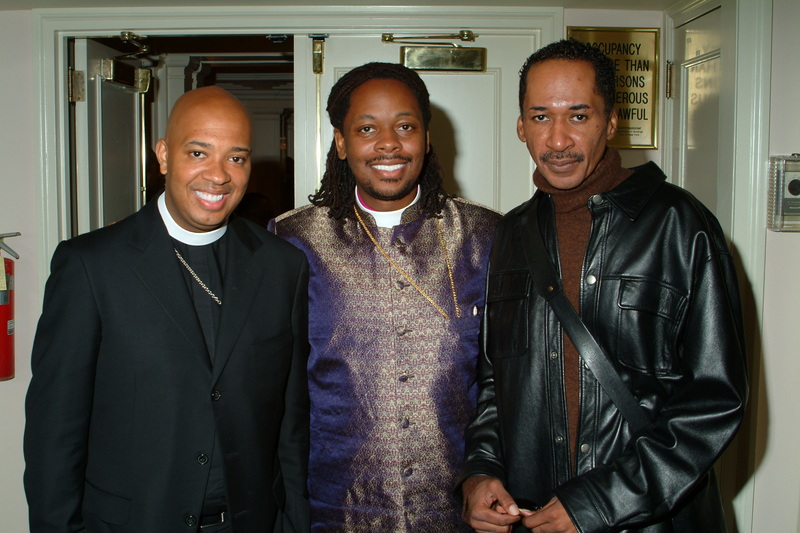 Here is the website link: https://blackmeninamerica.com/angelo-ellerbee-the-man-behind-the-music-and-the-stars/. Thank you.